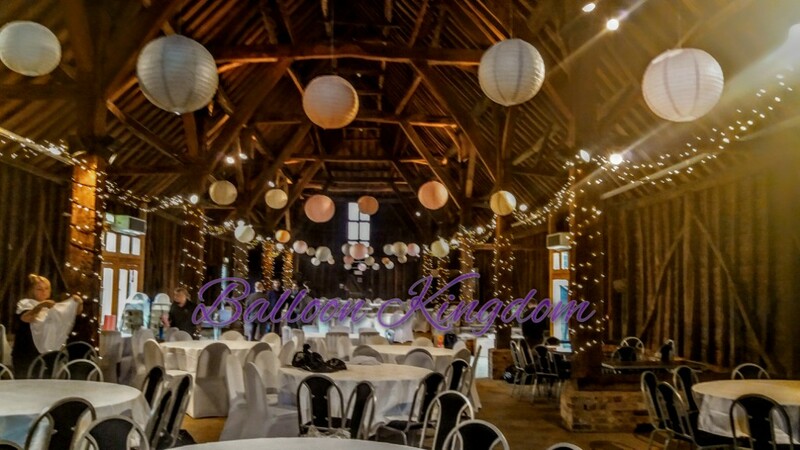 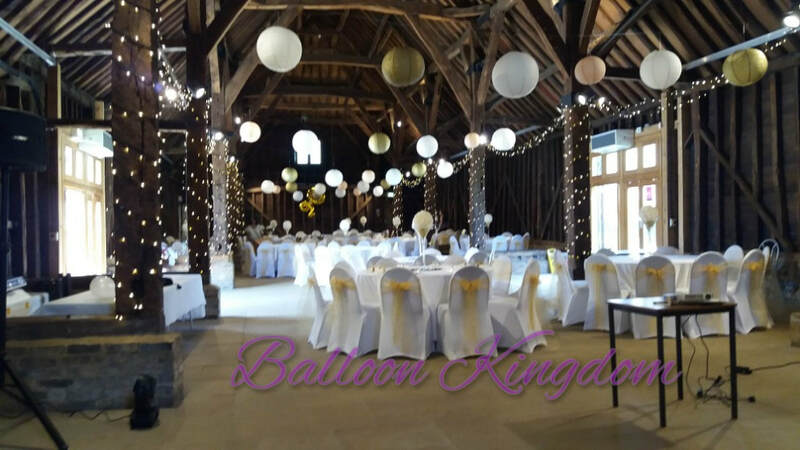 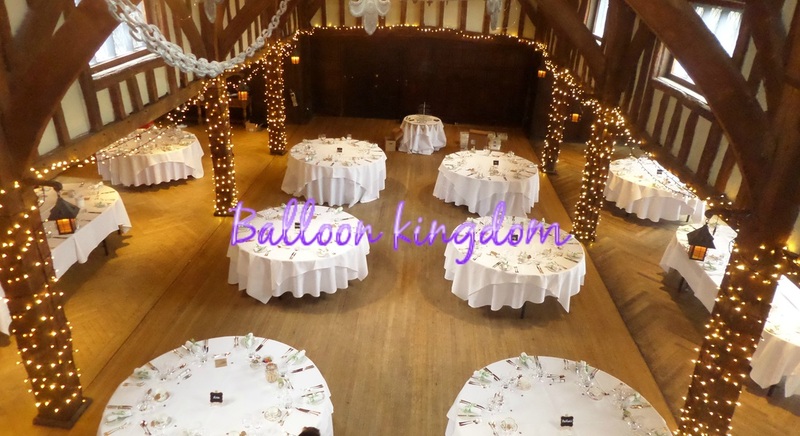 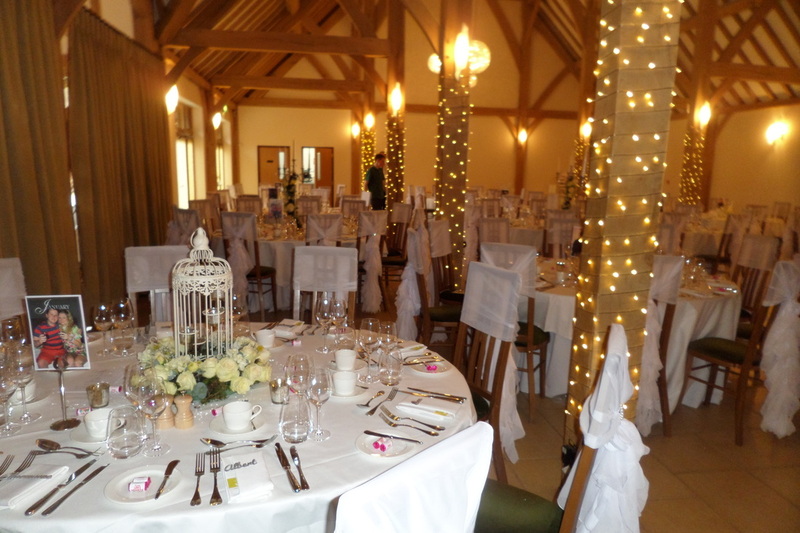 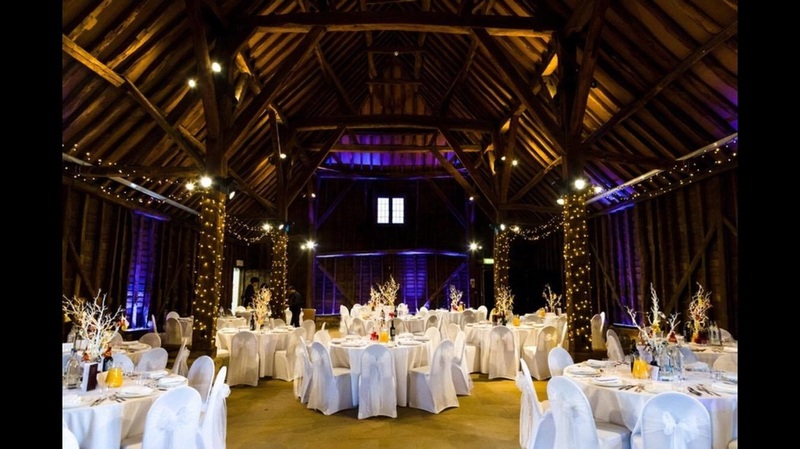 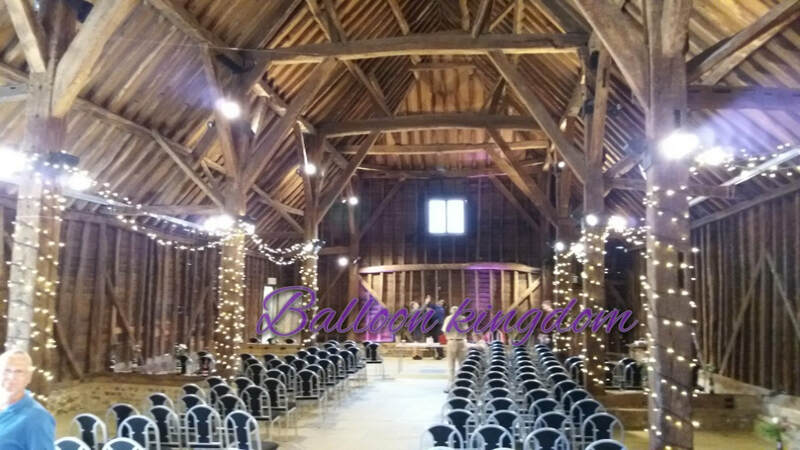 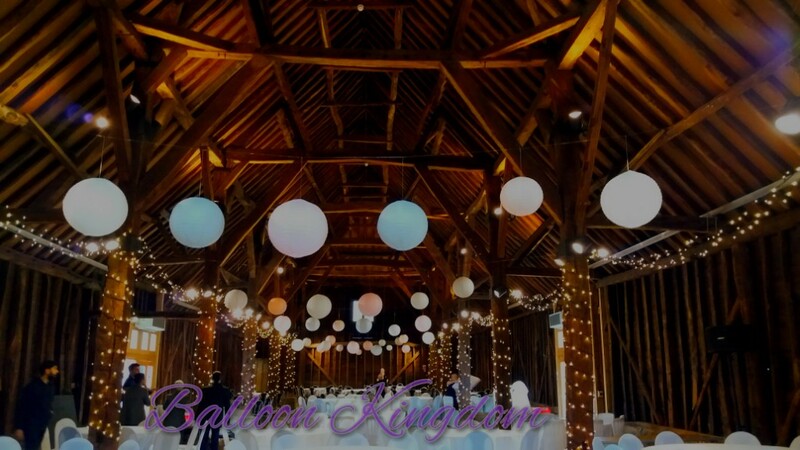 We specialise in designing complete lighting schemes for barn weddings, working with each venue's unique features to make the most of the space by making it feel inviting and highlighting the parts of the building that give it its own special character. ​One of the most versatile lighting techniques, uplighting is the perfect way to set the mood for your event and is the ideal complement to other forms of lighting such as fairy lights or paper lanterns by providing soft, fill-in light around the room to create an inviting, intimate atmosphere. 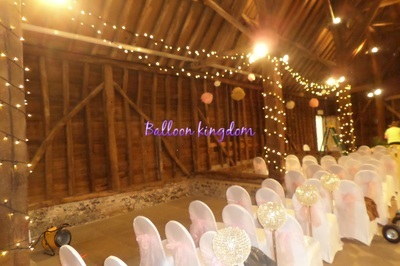 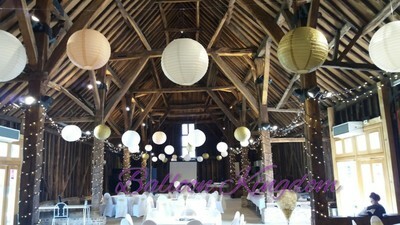 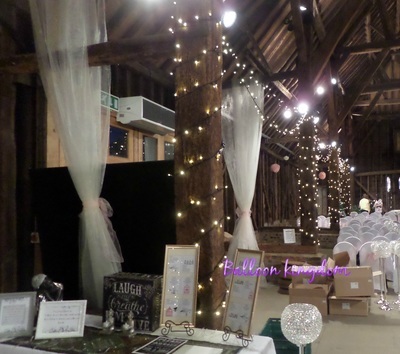 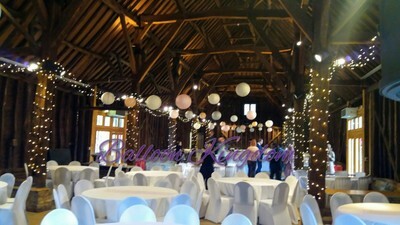 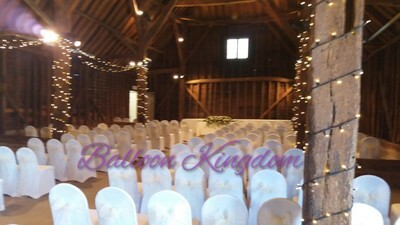 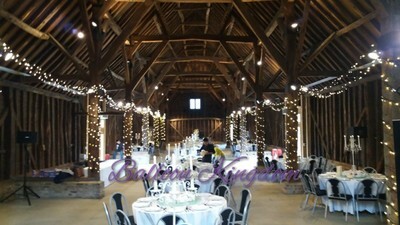 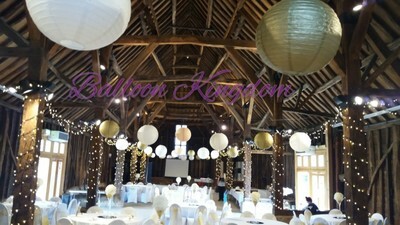 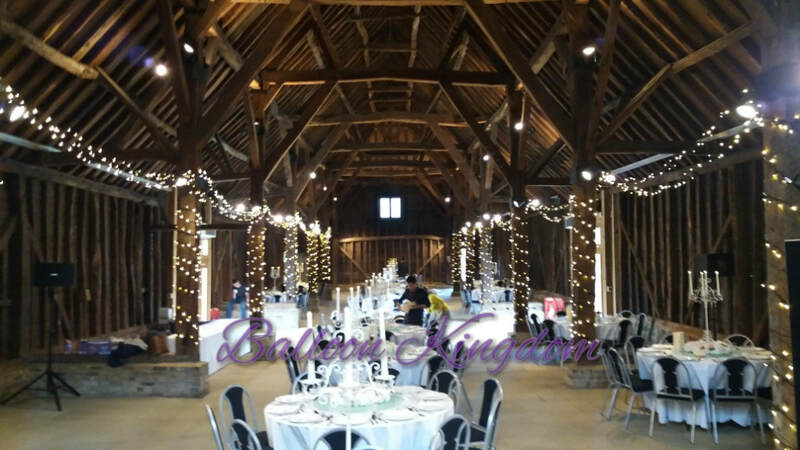 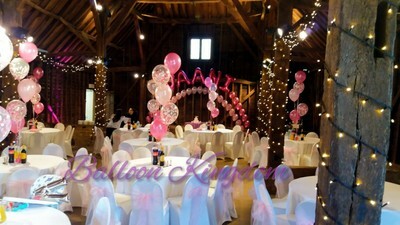 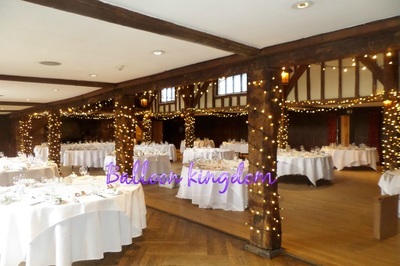 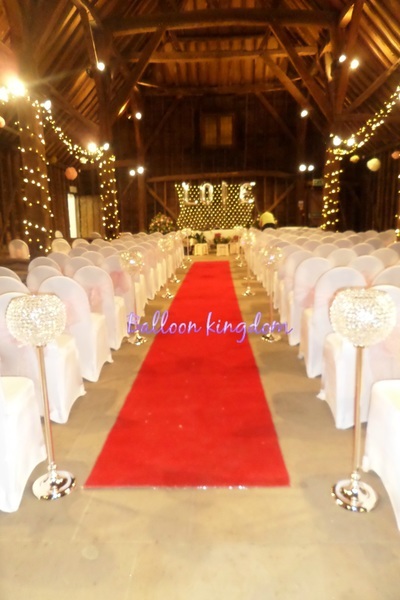 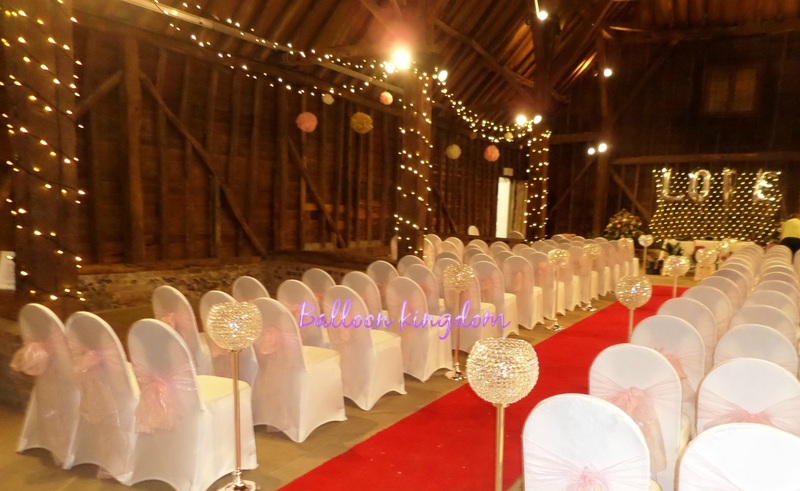 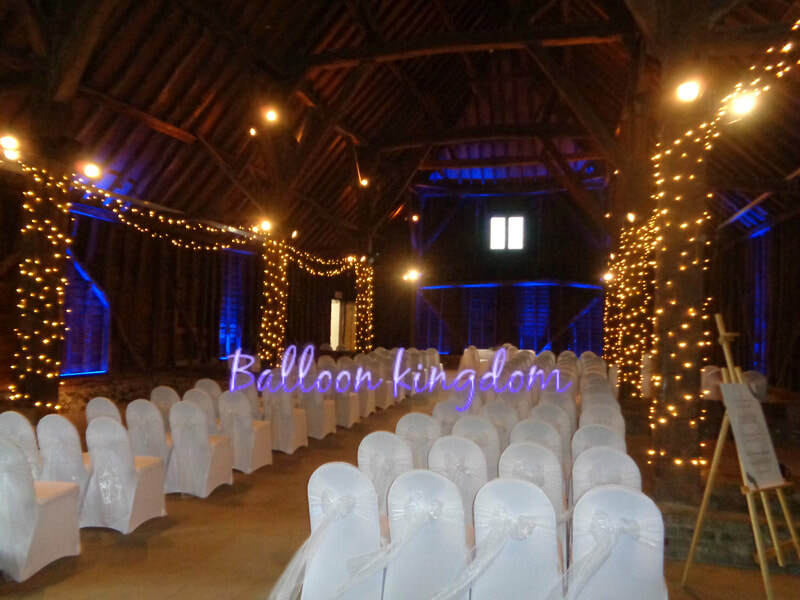 Fairy lighting on barn beams at the Great Barn Ruislip. Please fill in the form including event date and venue address, thank you. 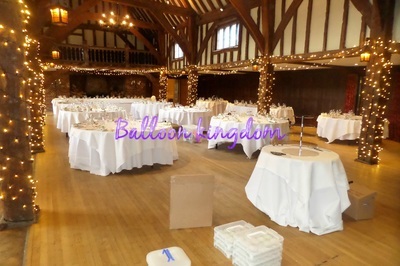 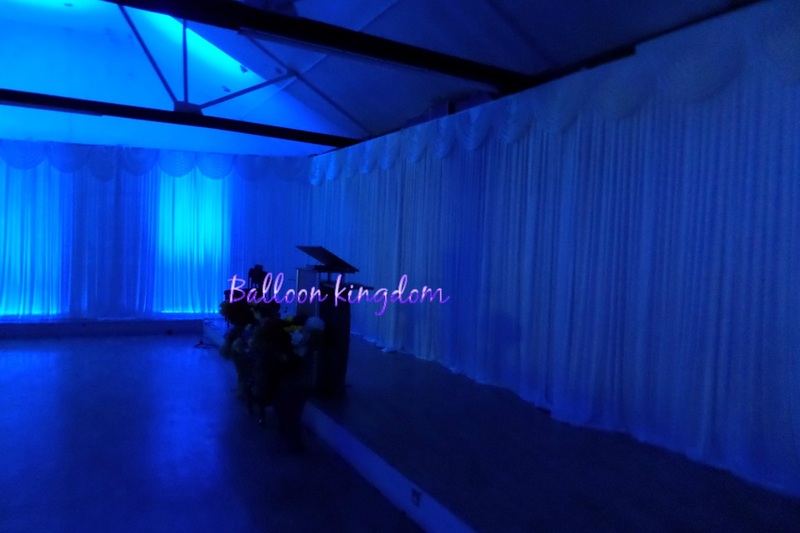 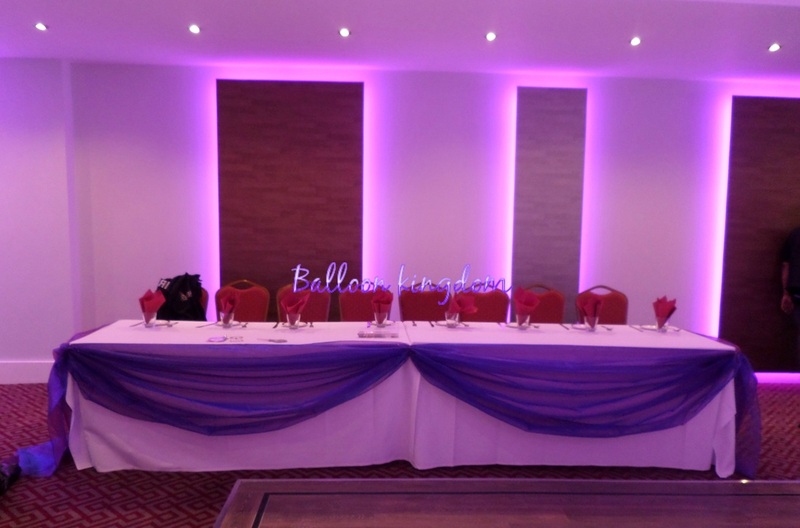 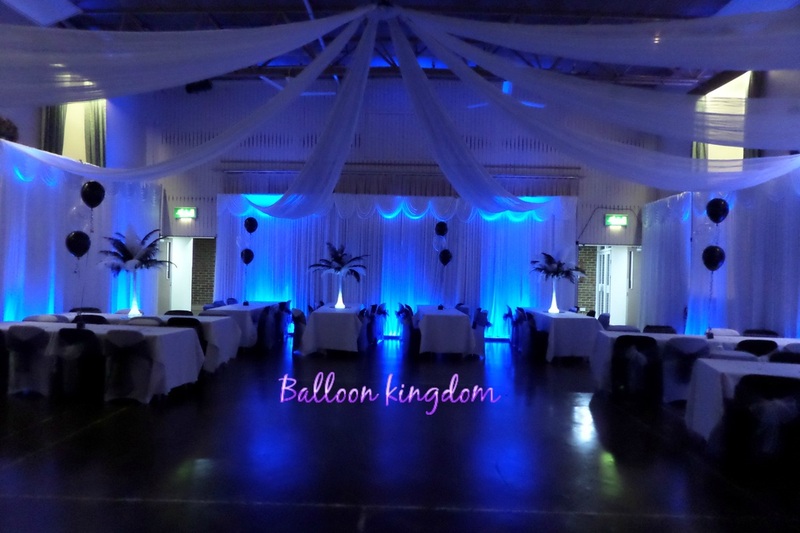 Fairy lighting and uplighting in UXBRIDGE, HILLINGDON, HAYES, WEST DRAYTON, IVER, SLOUGH, LANGLEY, DATCHET, DENHAM, WINDSOR, HOUNSLOW, FELTHAM, SOUTHALL, EALING, HEATHROW, RUISLIP, STAINES, EGHAM, VIRGINIA WATER, ASCOT, STANWELL, WRAYSBURY, STOKE POGES, STANWELL, SOUTHALL, BURNHAM, WEXHAM, CHERTSEY, ADDLESTONE, ASCOT, HANWELL, YEADING, NORTHOLT, MAIDENHEAD, MIDDLESEX, EAST BERKSHIRE, BUCKINGHAMSHIRE, GREATER LONDON WEST and surrounding areas.